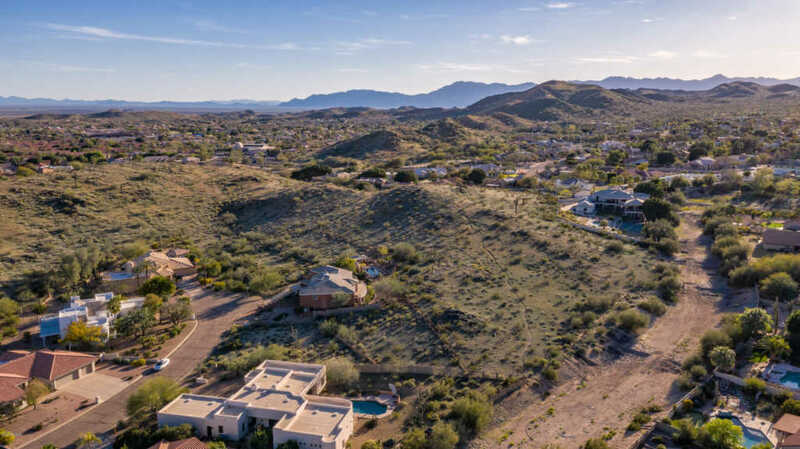 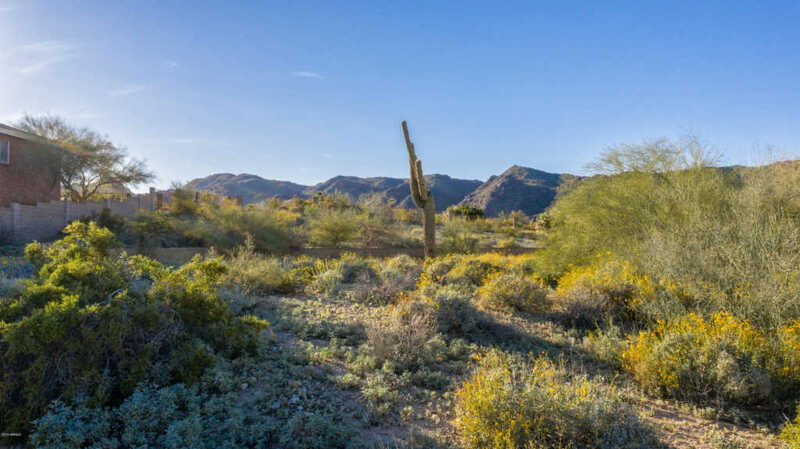 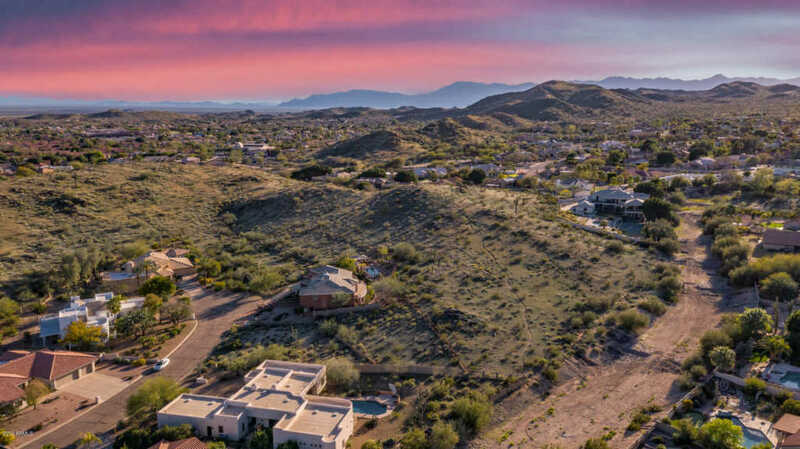 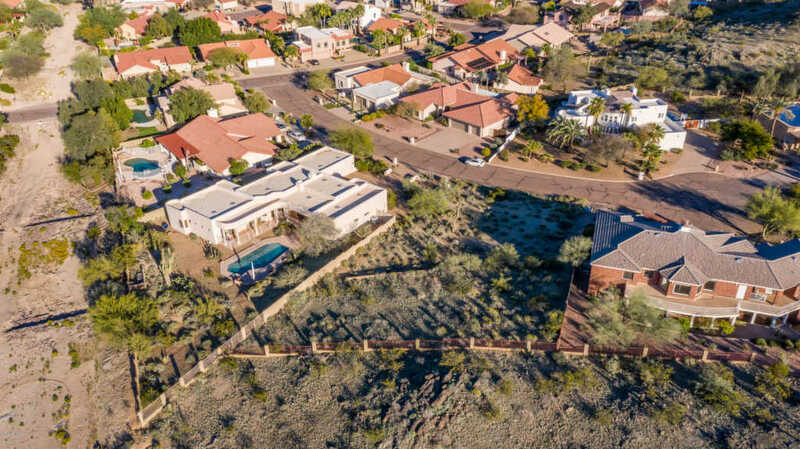 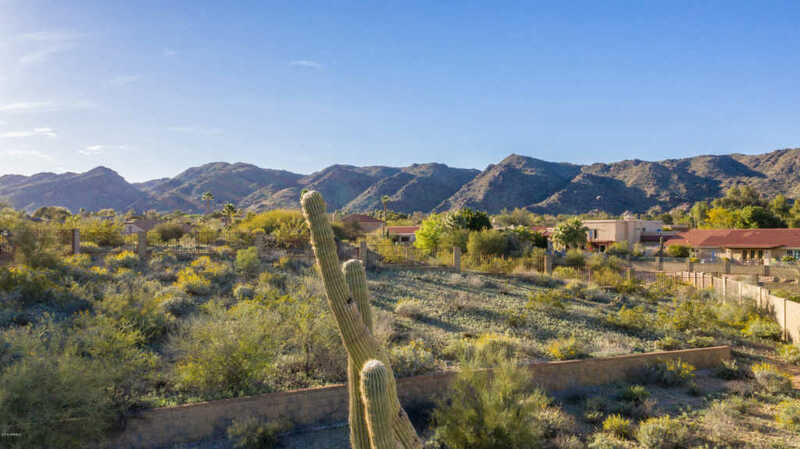 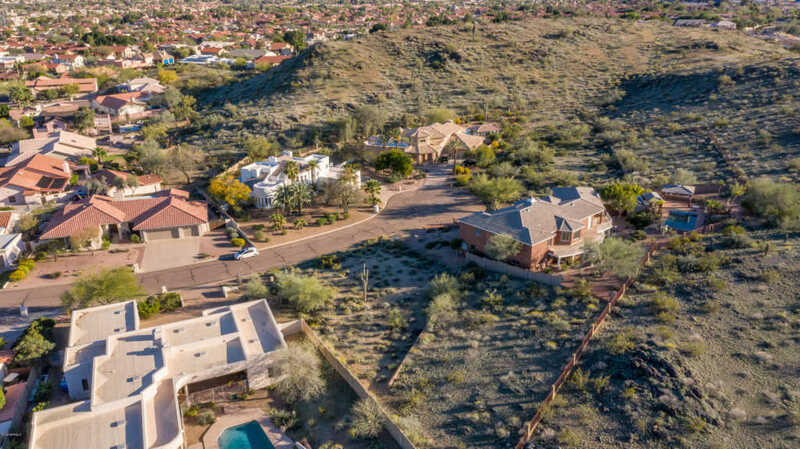 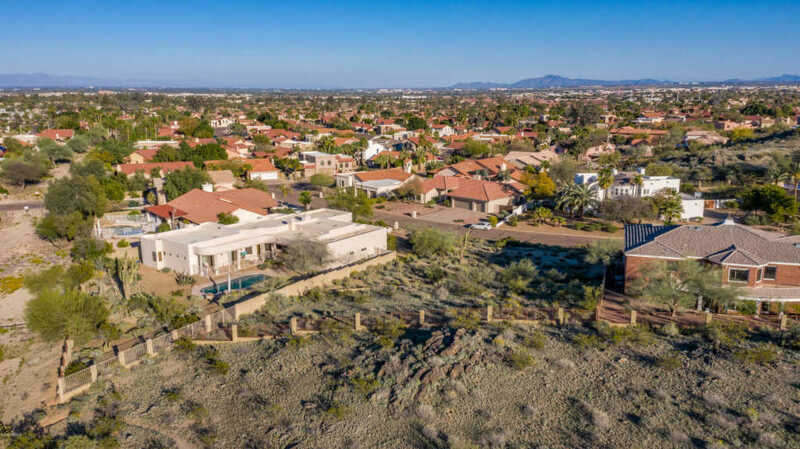 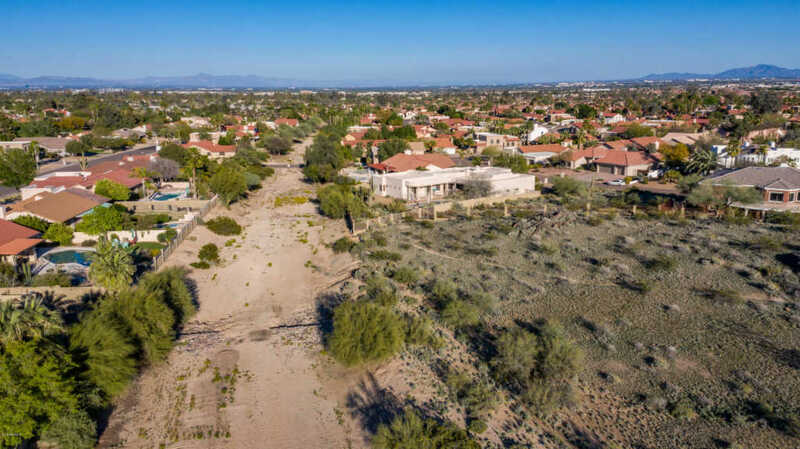 Amazing mountain views and privacy abounds with this exclusive cul-de-sac lot (one of only a few custom home lots remaining) in the sought after community of Ahwatukee Custom Estates. 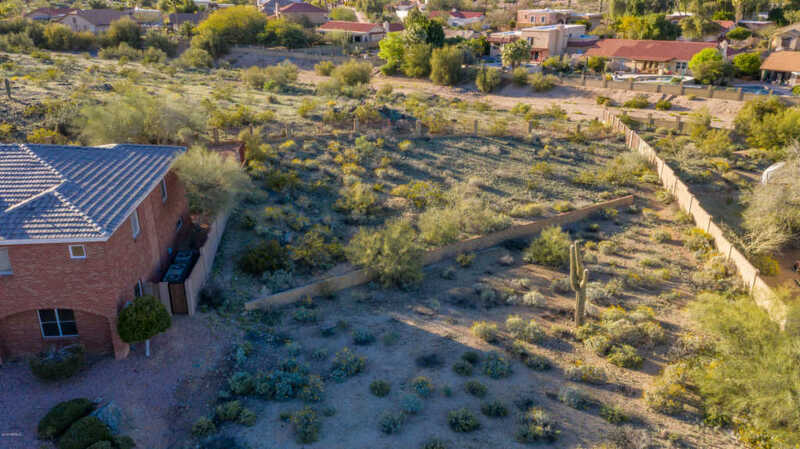 With the privacy of your land extending behind your wrought iron to the expanse of the wash beyond, your views will remain as serene as today. 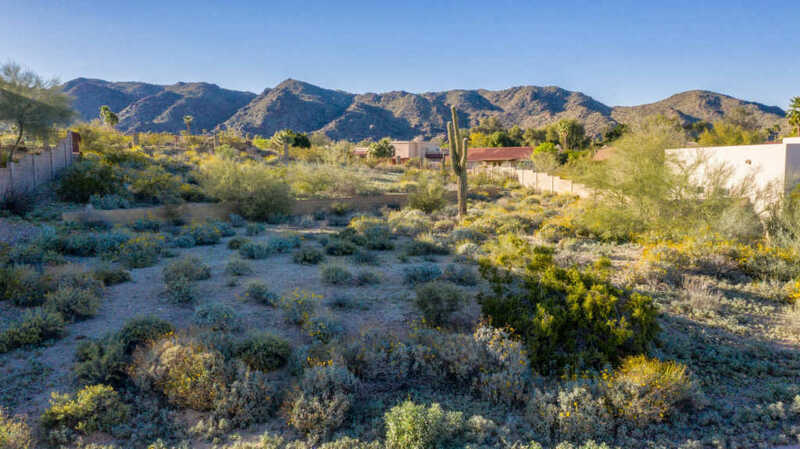 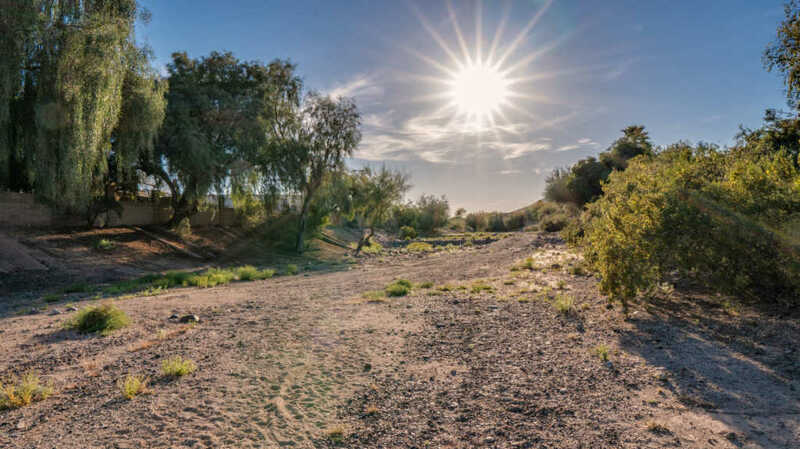 Build your dream home and experience the quiet of this peaceful cul-de-sac far enough away but still with the convenience of freeway access, excellent Kyrene Schools, and hiking and biking trails galore. 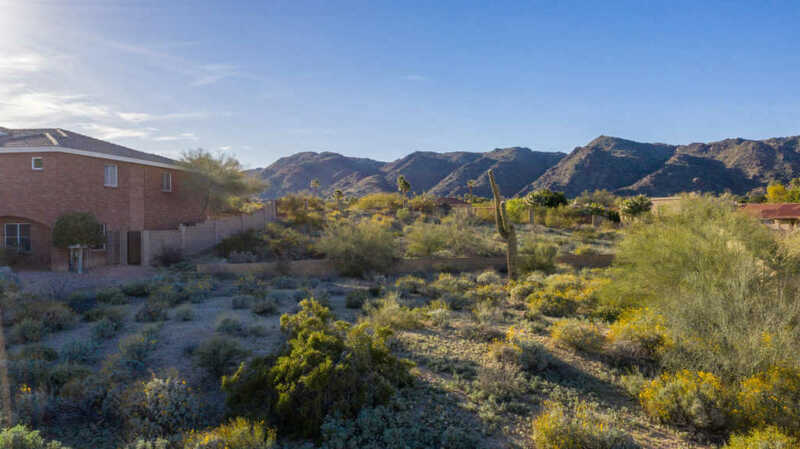 Fantastic location to build your dream home!